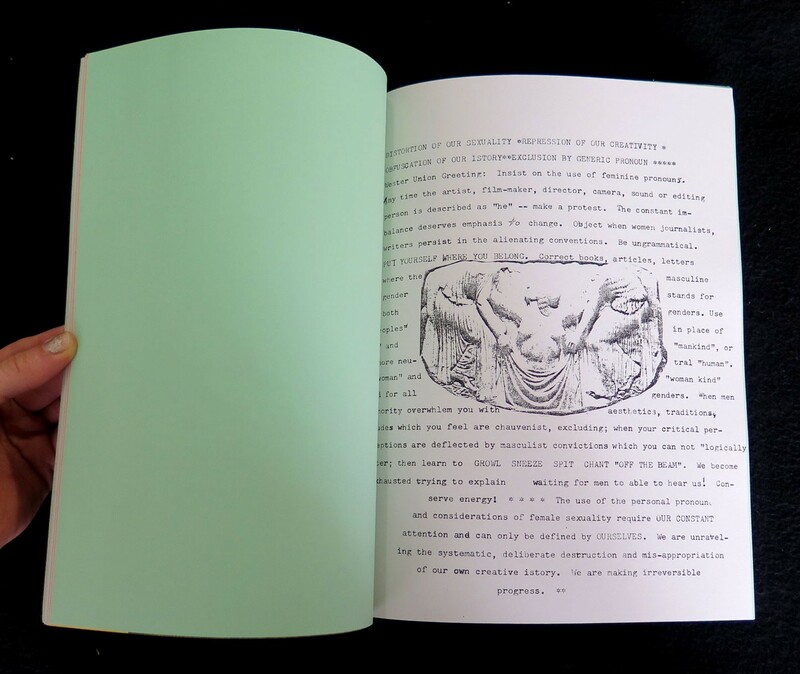 Carolee Schneemann’s artist’s book Cézanne, She Was a Great Painter was originally printed in three editions in 1974, 1975 and 1976. The book compiles Schneemann’s writings from the 1960s and 70s: letters and unsent letters, fragments from notebooks, manifesto-like statements, and performance scripts – including that from her renowned 1975 piece, Interior Scroll. 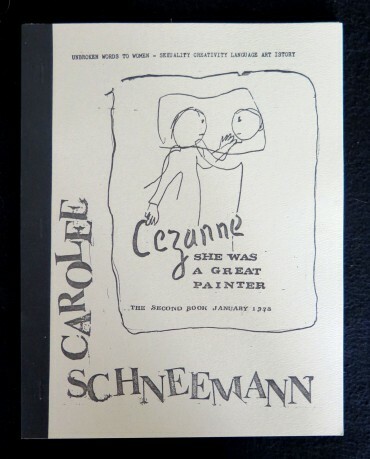 Though best known for her performances, Schneemann has always identified as a painter, and the title comes from her early interest in Cézanne. 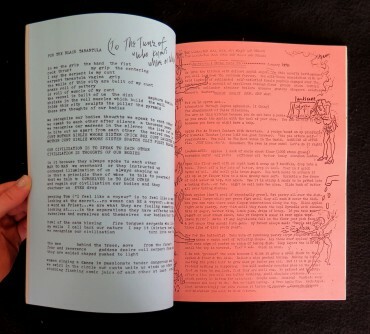 She writes, in the book’s introduction: “Around twelve years old I knew a few names of ‘great artists.’ . . . I decided a painter named ‘Cézanne’ would be my mascot; I would assume Cézanne was unquestionably a woman.” In the context of the current exhibition Dear Carolee: Carolee Schneemann in Letters, Kunstverein Toronto has re-published Cézanne in a new edition of 250.